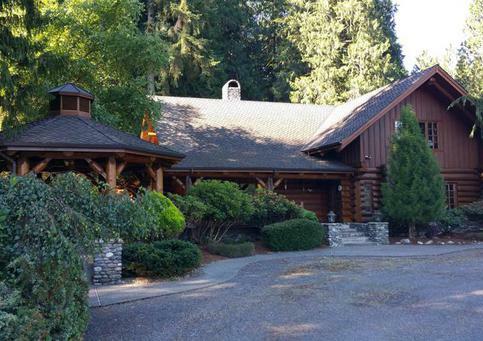 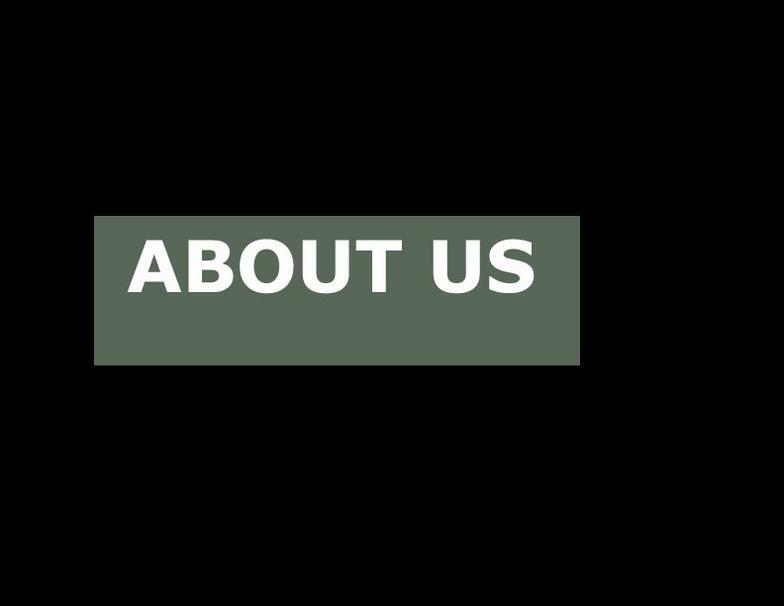 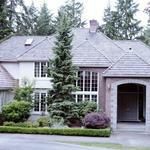 We're a family owned and operated business which has been serving Western Washington for over 20 years. 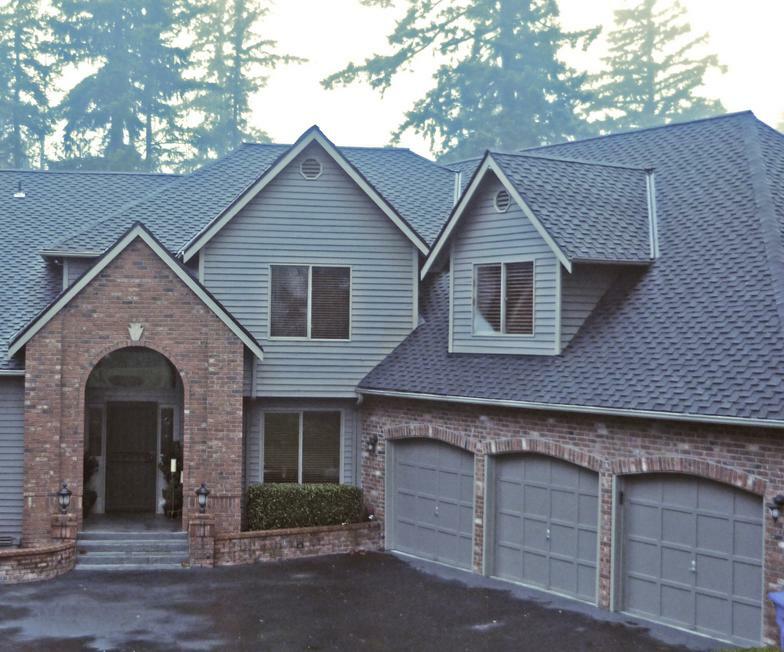 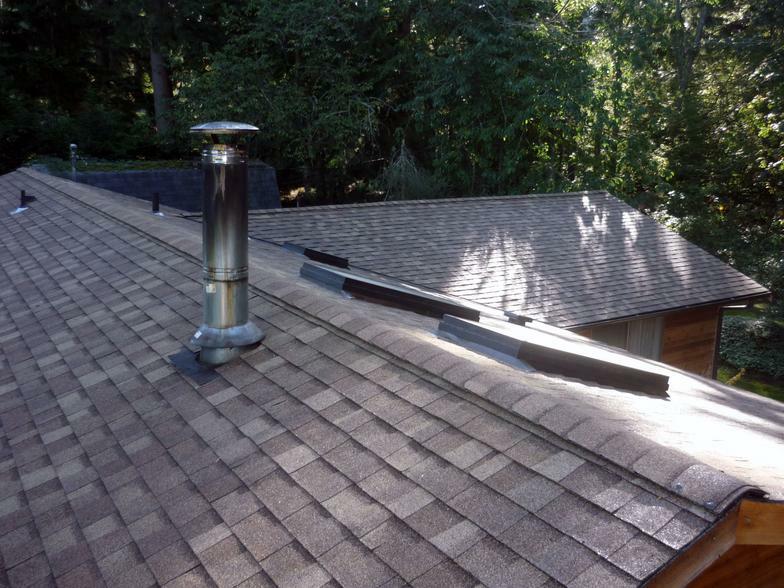 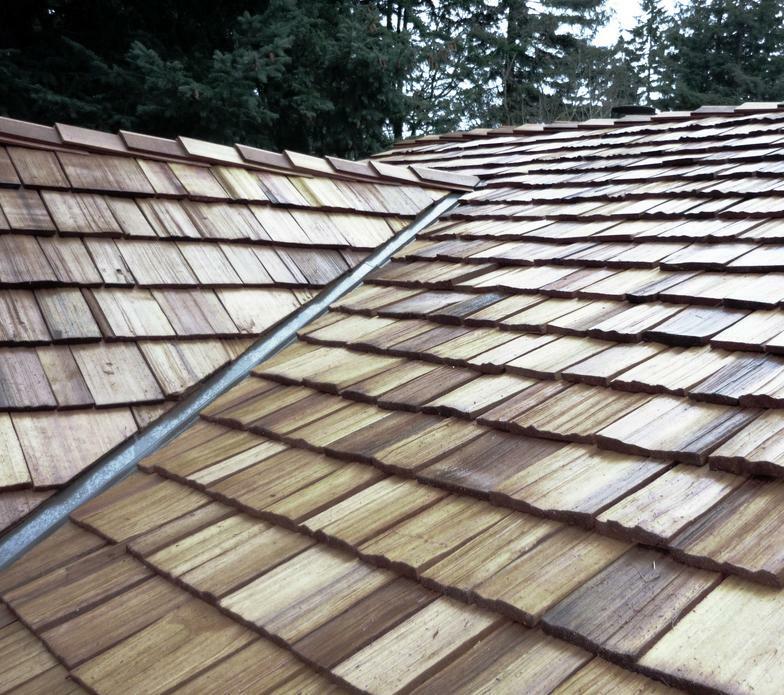 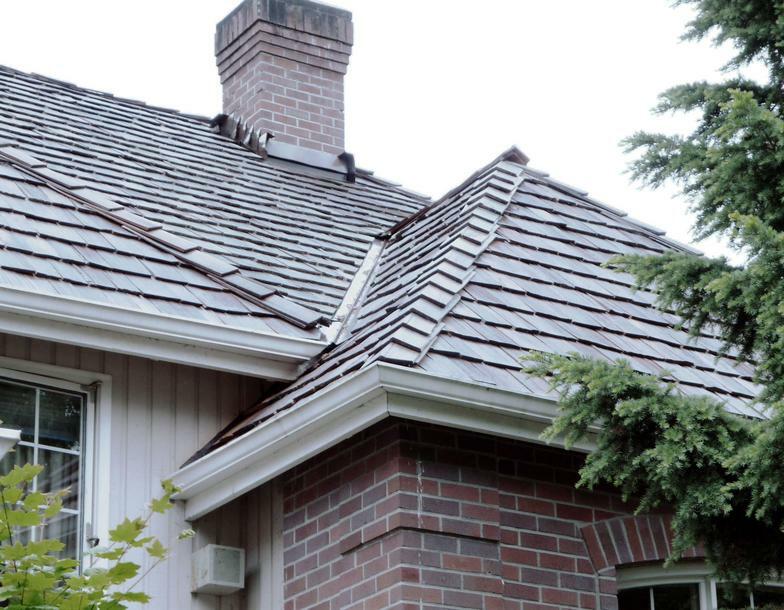 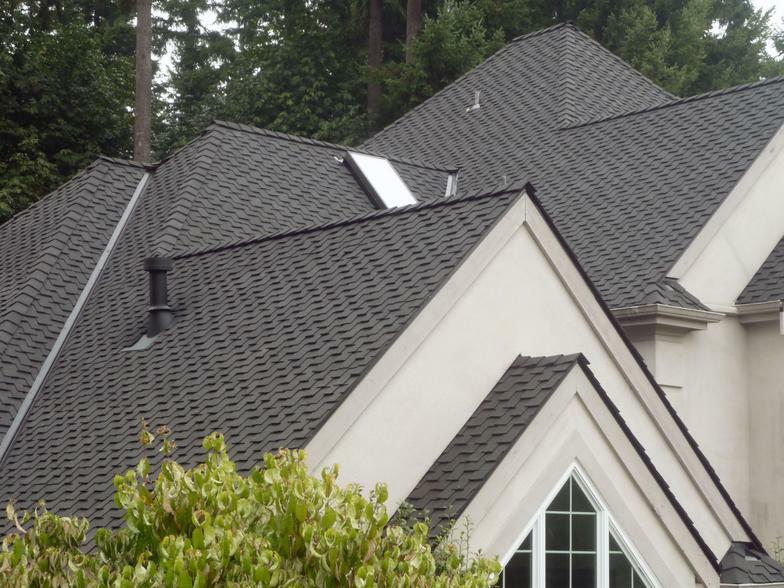 KJR Roofing offers a wide variety of roofing services including new construction, re-roofs, repairs, cleanings and treatments with extensive experience in shakes, wood shingles, composition, tile, torchdown, rubber and metal roofs. 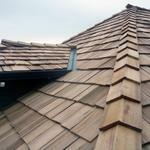 We pride ourselves on honest, quality work and fair, competitive prices. 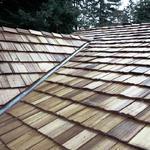 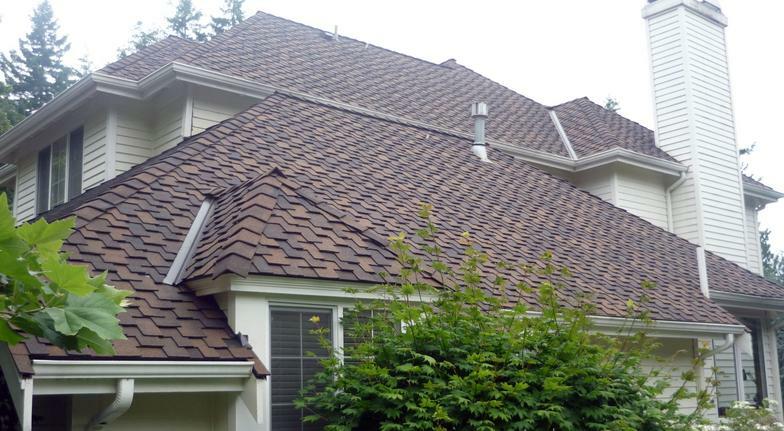 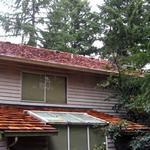 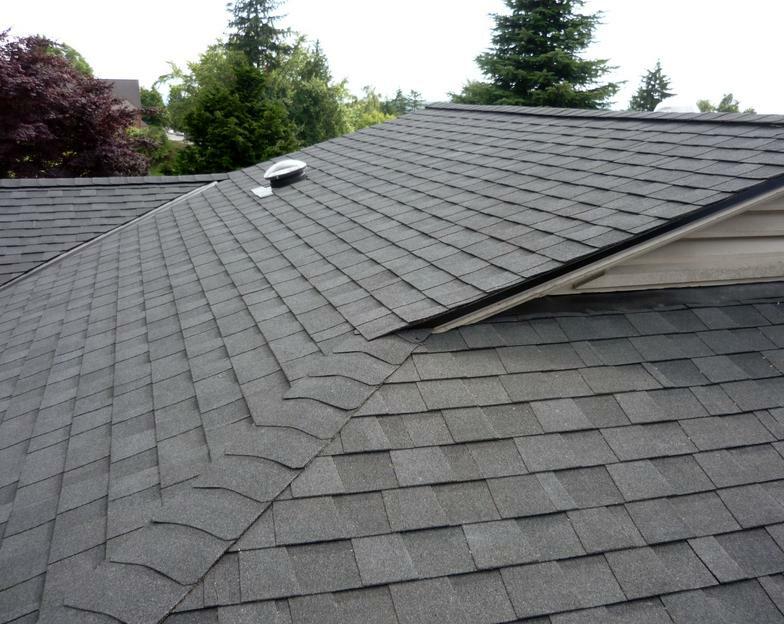 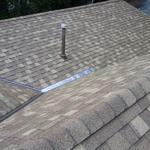 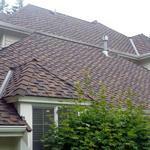 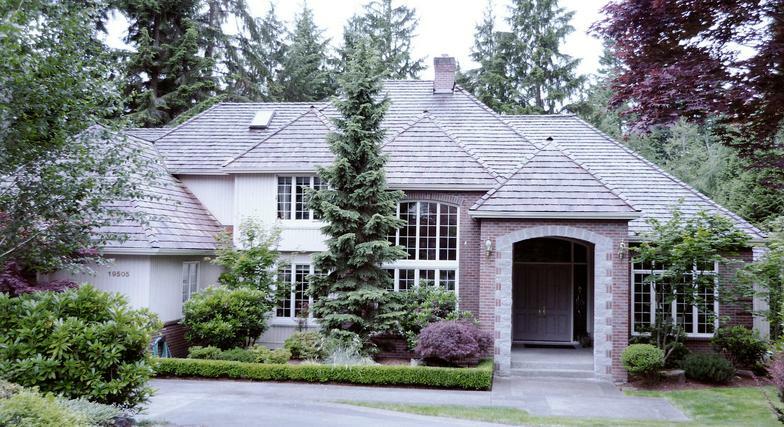 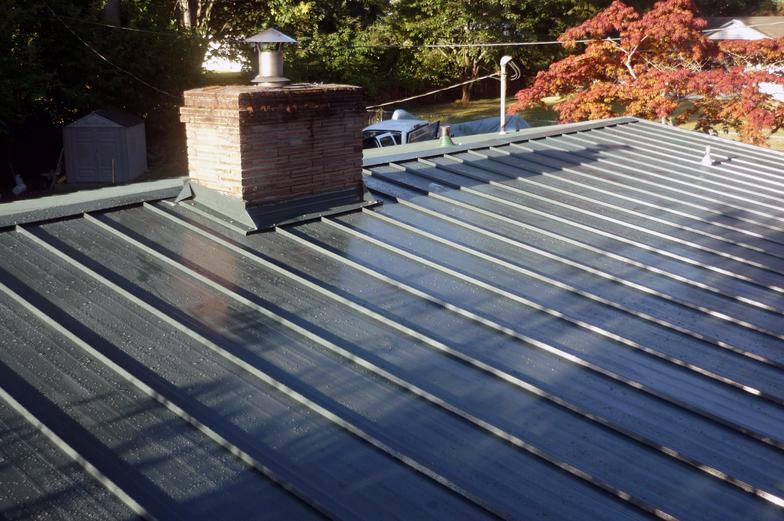 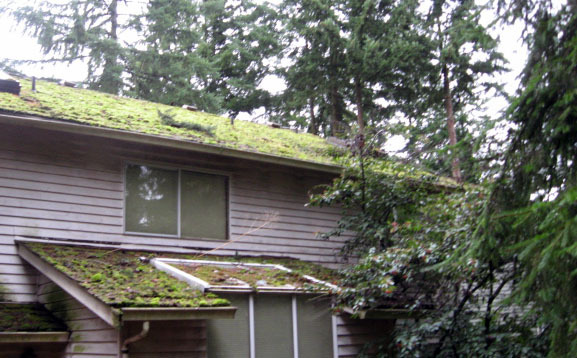 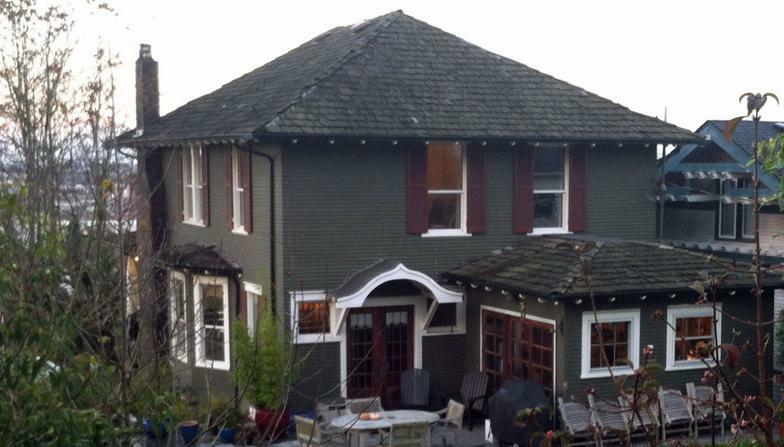 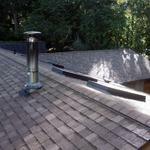 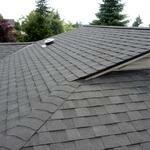 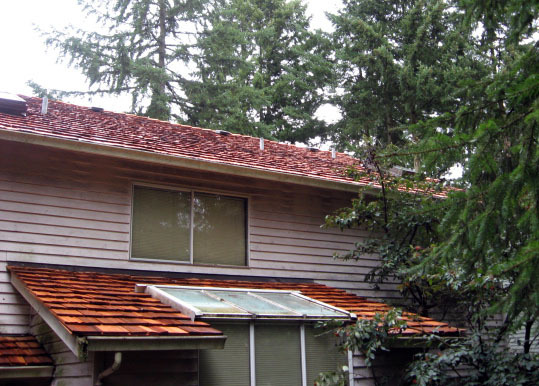 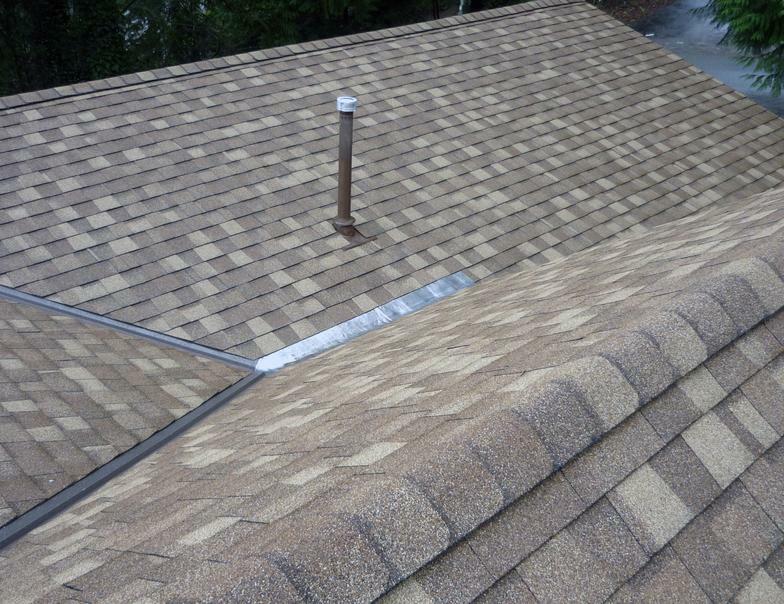 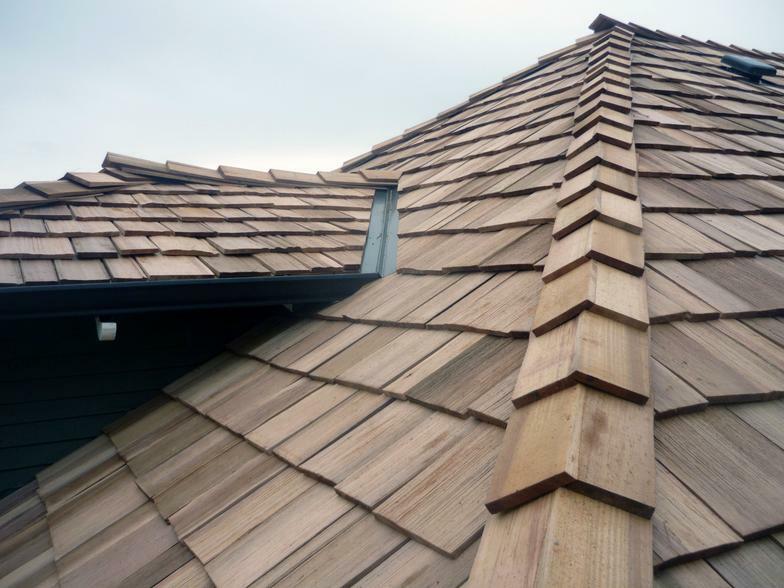 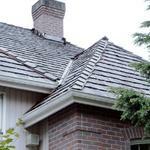 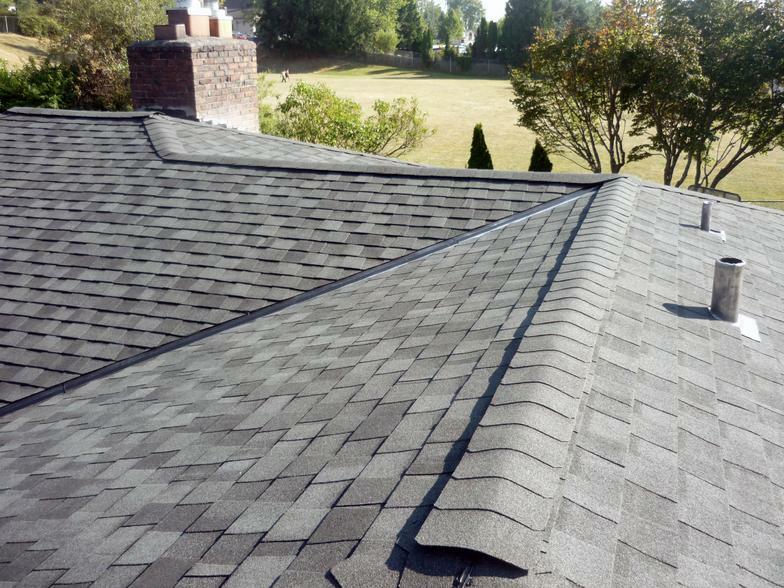 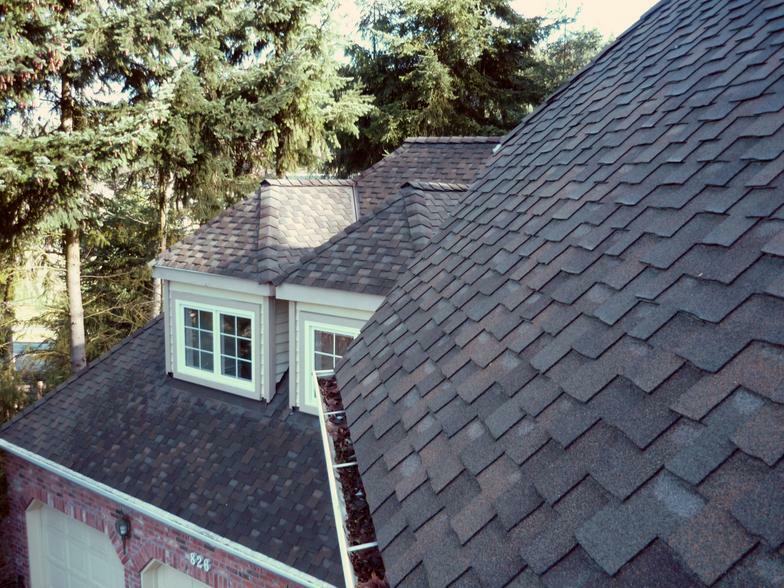 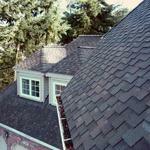 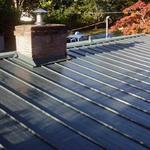 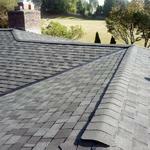 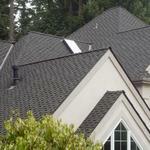 All of our roofers are licensed, bonded and insured, with a minimum of 10 years roofing experience.